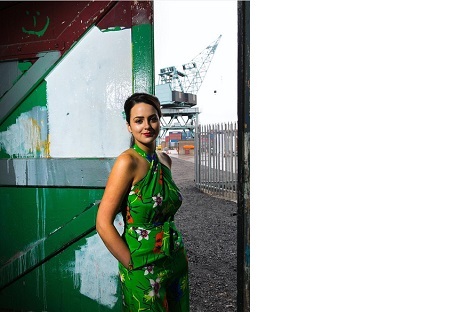 ‘Hidden Pianos: Workshop’ with pianist Máire Carroll is one of the three successful projects in this year’s Docklands Arts Fund Small Grants (2018). Máire is an international concert pianist who has performed throughout Europe, Asia, North America and Canada. She is also the recipient of the Jim McNaughton/TileStyle Bursary for Artists (Allianz Business to Arts Awards, 2015) and the 2012 winner of the Royal Dublin Society (RDS) Music Bursary, the first and only pianist to have won these prestigious awards. ‘Hidden Pianos: Workshop’ will bring Máire’s music series, aimed at bringing contemporary and classical music to new audiences in unexpected places, to primary school students in the Docklands area. Máire will work with students to engage and encourage them to explore music, and together compose a piece using their individual musical and lyrical ideas. For information on Máire’s other work, please see her website here.